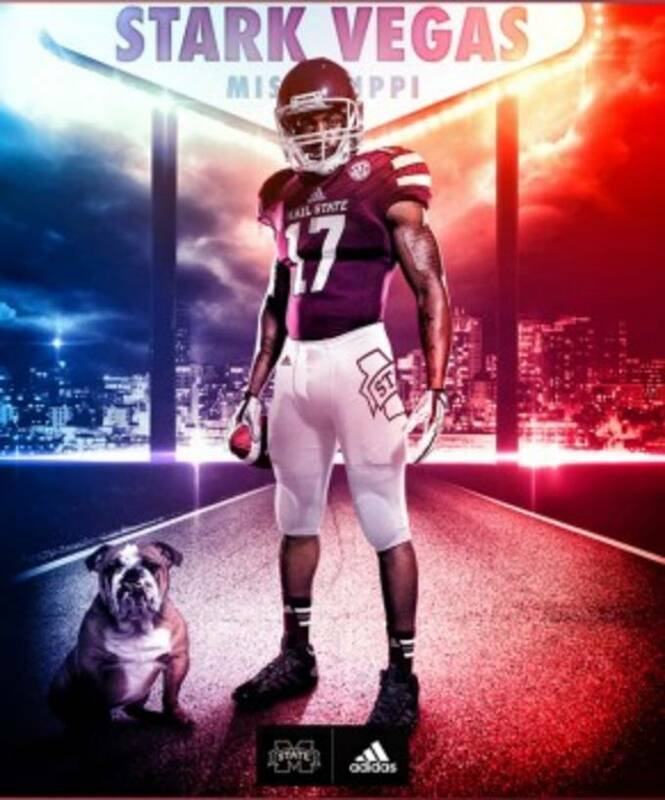 Mississippi State and adidas teamed up to bring a new collection of uniforms to the Bulldogs, with a vintage touch. Paying homage to previous looks from the 90&apos;s, and honoring the 100th anniversary of Scott Field, adidas hooked up Mississippi State with the most up to date uniform materials while maintaining a vintage look. The new MSU football uniform celebrates 100 years of the Scott Field with “Hail State” across the chest, "Bulldogs" as the player name, and the Mississippi State patch on the back. The uniforms were inspired by the look from the 1990&apos;s, and is a similar look to when MSU won the 1998 Southeastern Conference Western Division championship. The new look for MSU features adidas TechFit ShockWeb technology, designed to keep players faster and cooler. The uniforms are also tighter fit to the body, making it harder to tackle and also increases players range of motion. 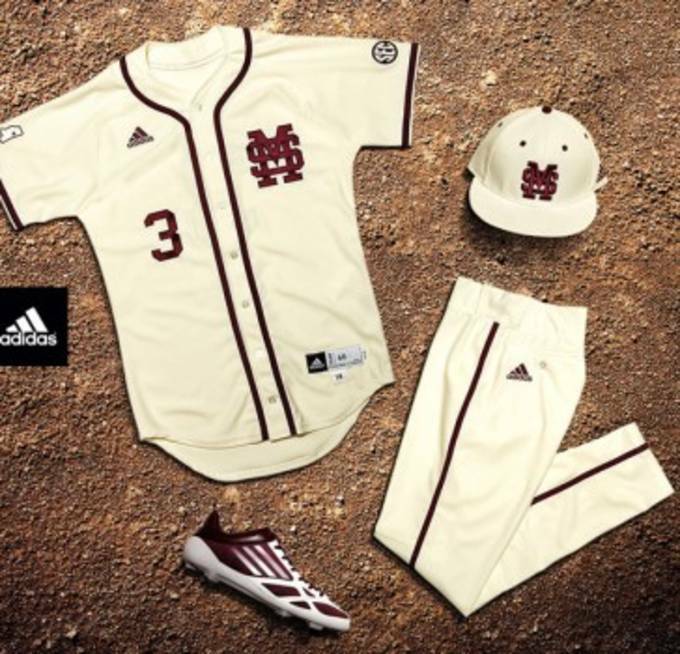 The MSU baseball uniform also called the "Super Bulldog Weekend" baseball uniform, are designed to have a vintage look with all the modern amenities. Climalite was included in the uniforms to keep the Bulldogs cool and dry, while Formotion Raglan Seaming increases range of motion for every player no matter their position. 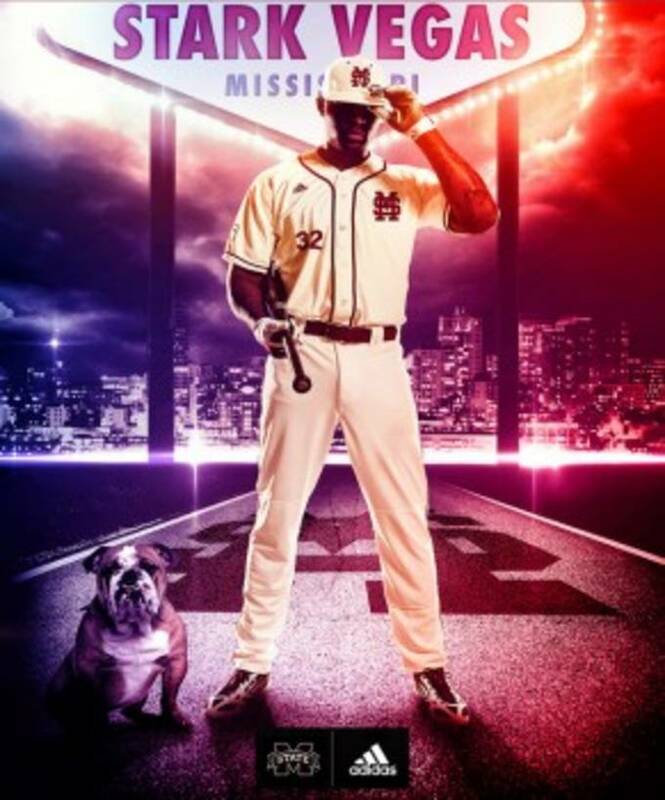 Mississippi State baseball will debut the uniforms this weekend, along with their lightweight adizero cleats in their upcoming game this Saturday with rival Ole Miss. The 2014 MSU football uniforms will make their debut against in state Southern Miss when the Bulldogs open up their season August 30.